The wait for commercially prepared low carb snack cakes is over! 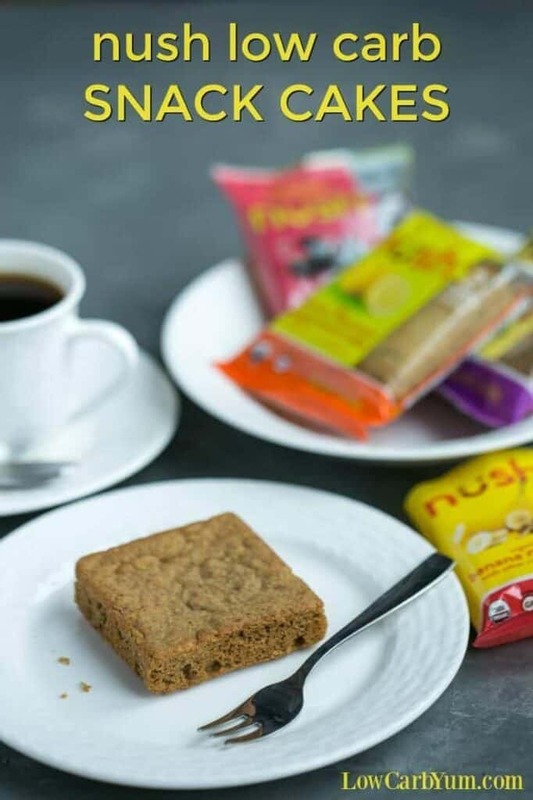 Nush individually wrapped sugar free cakes are great for snacking on the go. Life is better with treats. Don’t you agree? 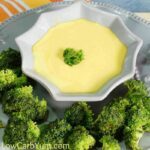 That’s why I’m glad there are a lot of new low carb sweet snacks available these days. Sure, I make a lot of my own snacks. But, life gets busy and I don’t always have the time for it. 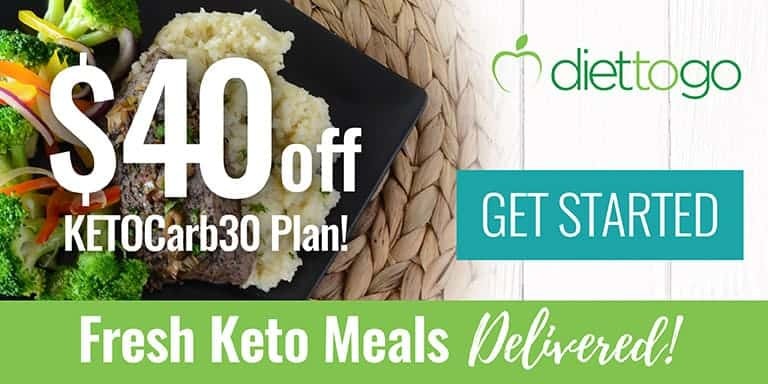 That’s why I love the convenience of Keto Krate, the monthly low carb subscription box. 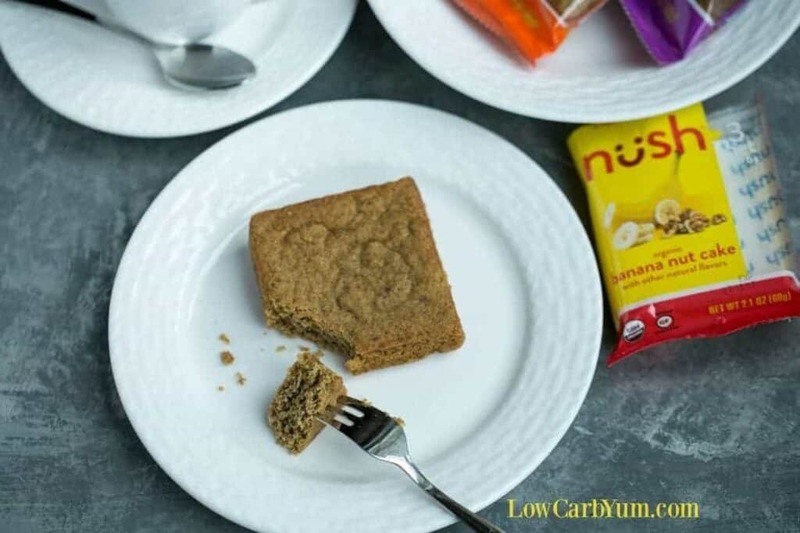 This month’s Keto Krate featured a brand new low carb snack cake by Nush. 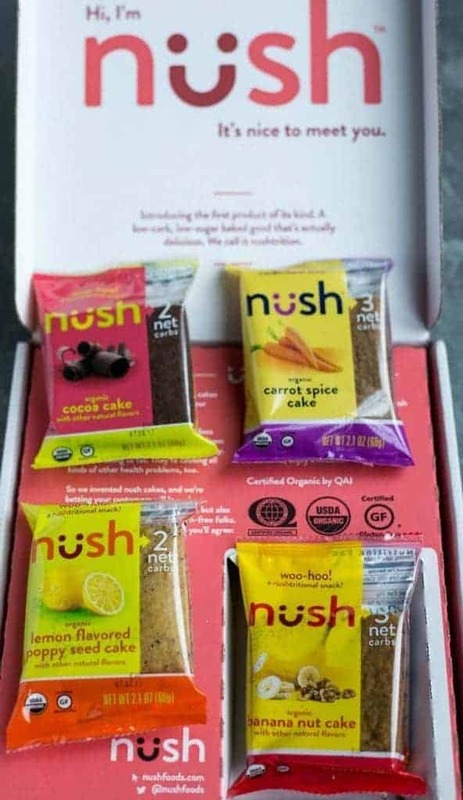 And, I also got to try four of the flavors directly from Nush Foods. Not only are these sugar free snack cakes low carb, they’re also certified organic and gluten-free. So, these portable treats are made with high quality ingredients that I would use in my own kitchen. 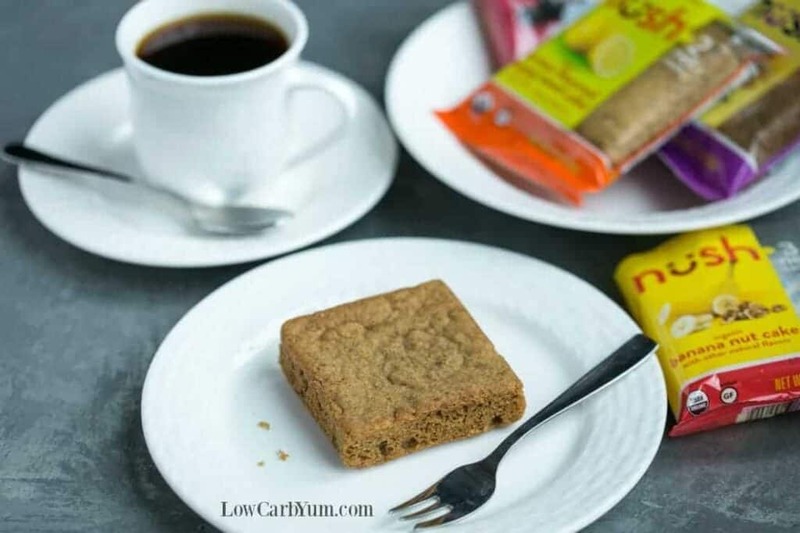 You may be wondering what’s in these low carb snack cakes and how many carbs they’ll set you back. 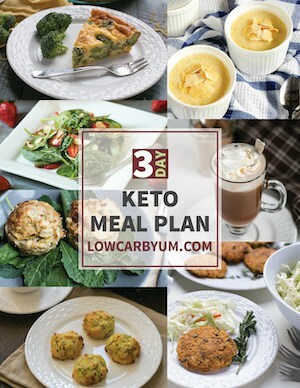 The good news is that each large single serving cake is only 2-3 grams net carbs each. 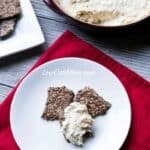 The ingredients listed include flax seeds, erythritol, and eggs. And, the texture is very close to regular snack cakes. They do have a bit of a crunch from the erythritol, though. Because erythritol is the only sweetener used, it ends up being a high percentage of the cake. I never use erythritol alone because you end up with a crunch as the erythritol can crystallize if too much is used. 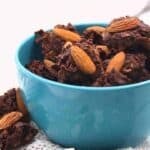 Some people may like the bit of granular crunch in these low carb snack cakes. However, I’d prefer that the amount of erythritol be reduced and another sweetener like stevia and or monk fruit be added. Other than the crystallized erythritol in the cake, these little low carb cakes are spot on. 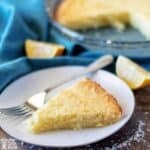 The taste is fabulous and the texture of the cake is perfect other than the crunch. You can learn more about the product at the Nush Foods website.